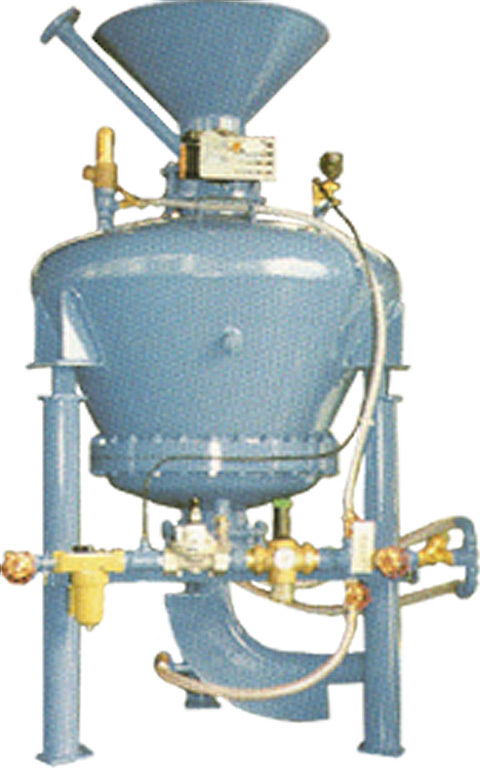 Dispensers from Industrieanlagen Hlebar are based on the principle of dense stream conveying (discontinuous aeration procedure). The material is loosened up by means of a fluidised bed and then blown into the conveying tube using compressed air. 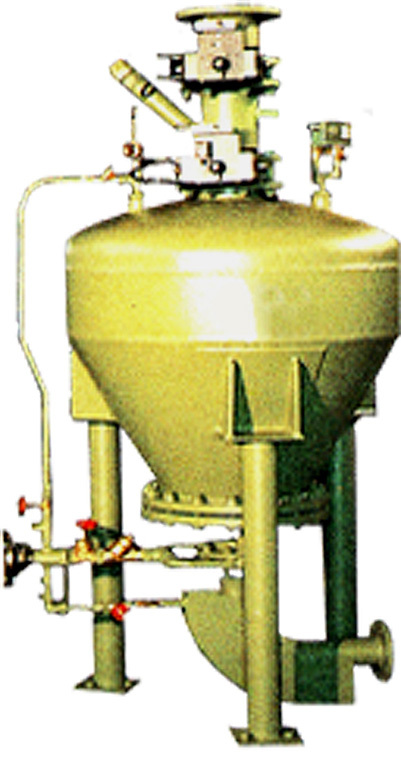 The plant can convey betonite, coal dust, cupola dust, lime and various types of filter dust. 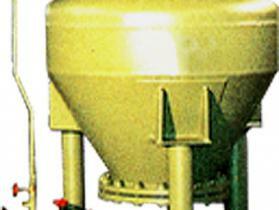 We design and build silos and conveyors exactly to your needs. 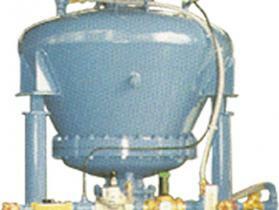 We can supply complete solutions with dispenser volumes of 18 to 2,000 liters.